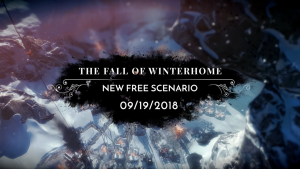 11 bit studios offers insight into Frostpunk: The Fall of Winterhome, a new story-based free expansion that launches today. The story reveals what happened to the town of Winterhome in the past, houring hours of new content and a new approach to the game’s mechanics. 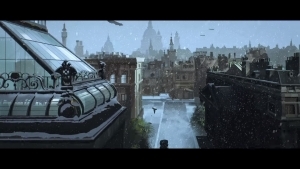 Will hope be found on this frozen, doomed world? 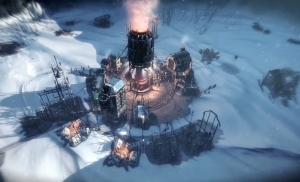 Find out as you work to save humanity in Frostpunk.